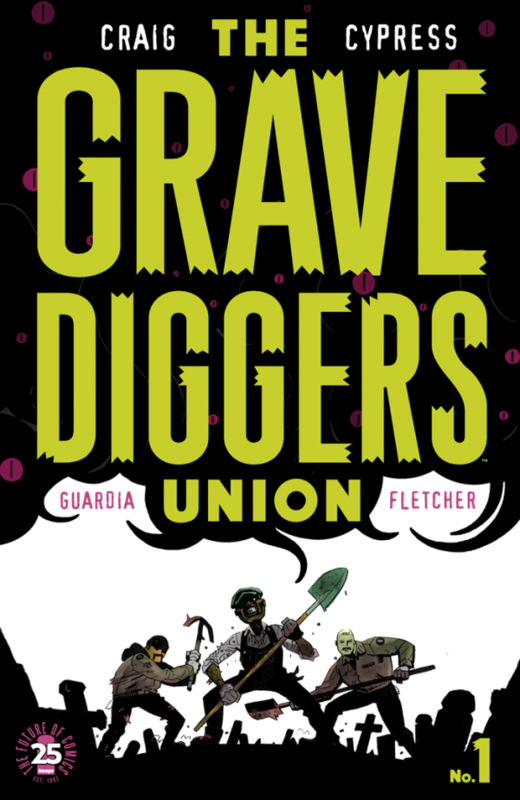 “DEADLY CLASS co-creator Wes Craig teams up with artist Toby Cypress (Omega Men) to introduce you to the weird horror of THE GRAVEDIGGERS UNION, VOL.1 this May. The trade paperback collects issues #1-5 of the ongoing series. Be sure to pick this book up if you haven’t read them yet. They are fantastic. Check out the trailer too! 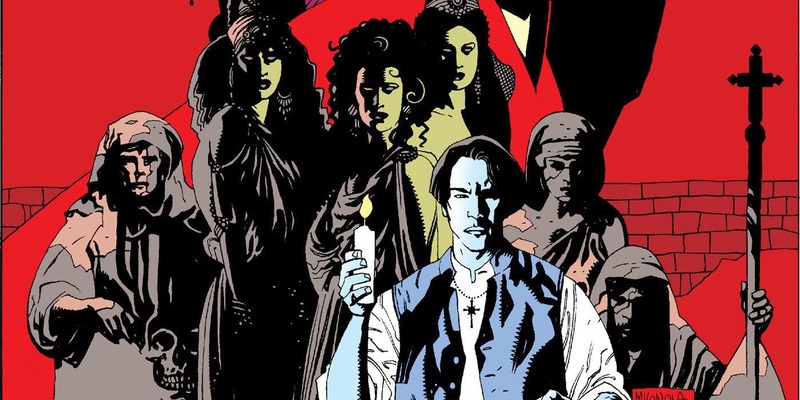 “25 years ago one of comics’ most celebrated creators, Mike Mignola, adapted to comics, along with Roy Thomas, the star-studded Columbia Pictures (Sony Pictures Entertainment) film by Francis Ford Coppola, Dracula, based on the world-renowned novel by Bram Stoker. Now at last fans of this lost treasure will have a chance to relive the terror, or discover it for the first time, as IDW is bringing the complete story back to print! Mike Mignola may not like his older work, but I sure as hell do. Be sure to check this out when it comes out, I get the feeling that you will be pleased.